KAEWKUNGWAL, Jaranit. Grammar of Science: Engines of Statistical Models. OSIR Journal, [S.l. ], v. 12, n. 1, p. 32-37, mar. 2019. ISSN 2286-8933. 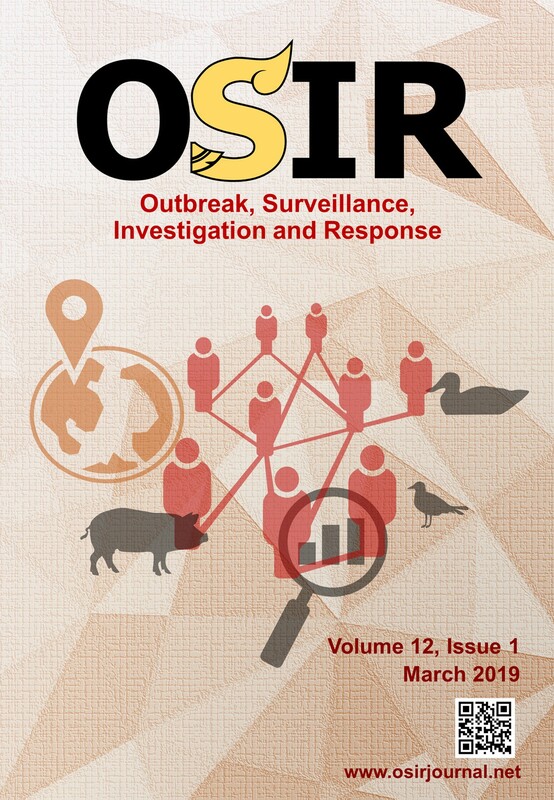 Available at: <http://osirjournal.net/index.php/osir/article/view/138>. Date accessed: 25 apr. 2019.